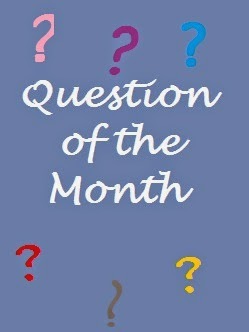 Harlequin SuperRomance Authors Blog: Question of the Month: Do You Karaoke? It's best I just sing in the shower I think. I have never sung karaoke but I did take a mike and sing "It's Now or Never" once. We were in a taverna in Athens and the wine was flowing. I'm not the Karaoke type, but it's fun listening to others sing their hearts out. I loved the part in My Best Friend's Wedding when Cameron Diaz sang that karaoke song. She sounded HORRIBLE, but the gesture was so sweet you just had to forgive her.